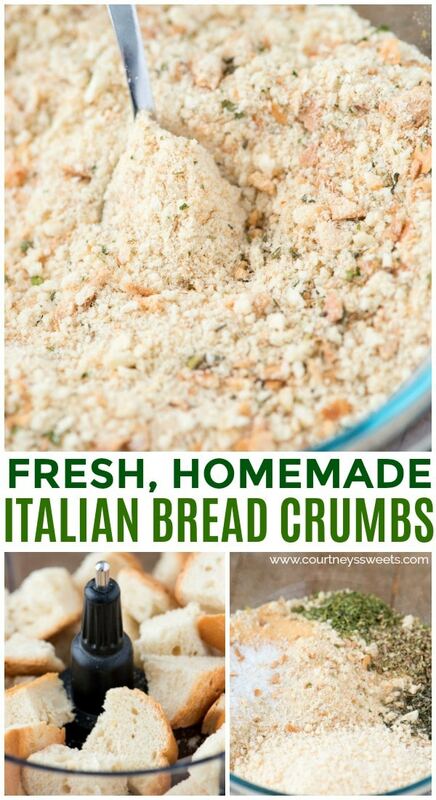 Homemade bread crumbs are so much better than store bought! Learn how to make bread crumbs in just 30 minutes using day old bread. 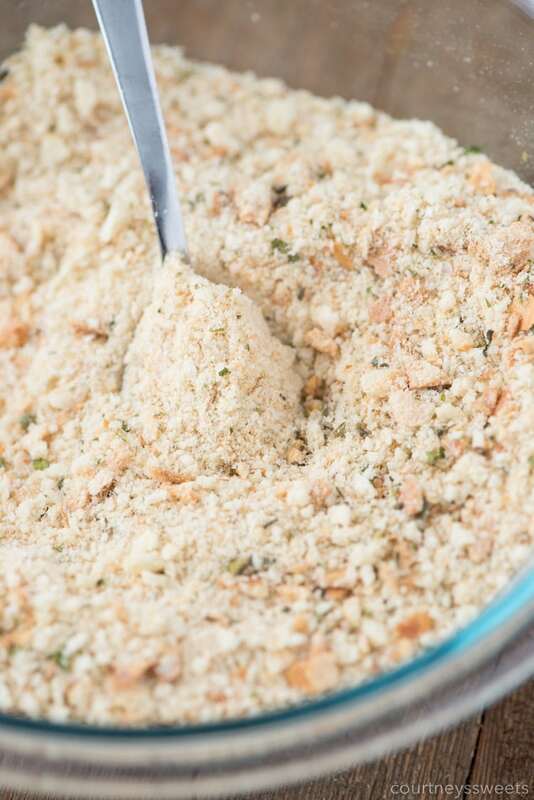 Our homemade bread crumbs recipe is super simple and one of my go to recipes for when my recipes need fresh bread crumbs. I like to make bread crumbs at home, I can control the ingredients, and the freshness. 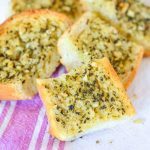 You can make these seasoned bread crumbs however you like, we go with Italian bread crumbs and a white bread, but you can use whole wheat bread for whole wheat bread crumbs. First, I pick out the perfect loaf of bread at my local market, they make fresh bread at 3am every morning, so I know that my bread is fresh and ready for making bread crumbs. 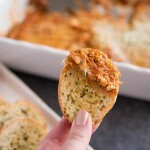 I like to slice the bread up into bite size pieces and place right into the food processor. 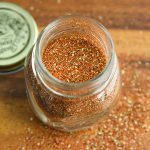 Once it’s finely ground you can use them as fresh bread crumbs or place them into the oven to make toasted bread crumbs. Some loaves of bread will roll into a ball when you process them so you can bake them quickly in the oven, cut them into 1 inch pieces and place onto a baking sheet. You can bake them in the oven for a few minutes at 300 degrees F. This is just to dry out the bread by baking it, not toast it. That is why it’s important to use a low and slow method. Once the bread is toasty and there’s no spring to it you’re ready to transfer it to your food processor. 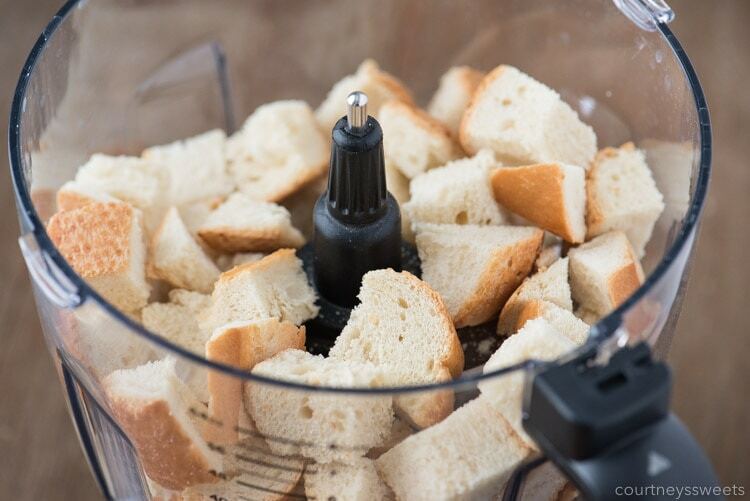 If you don’t have a food processor to make bread crumbs you can use a blender, but do in small batches. Grind the bread until the desired texture. We like to have a bit of texture to our homemade bread crumbs so we stop just before it’s finely ground. 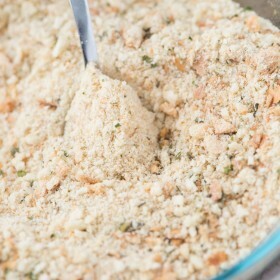 Panko bread crumbs are a Japanese-style breadcrumb. You’ll see panko traditionally used in deep fried recipes. How is panko different than traditional bread crumbs? Panko is made up from the middle of the bread, you’ll remove all of the crust to make panko. It also has a larger crumb. 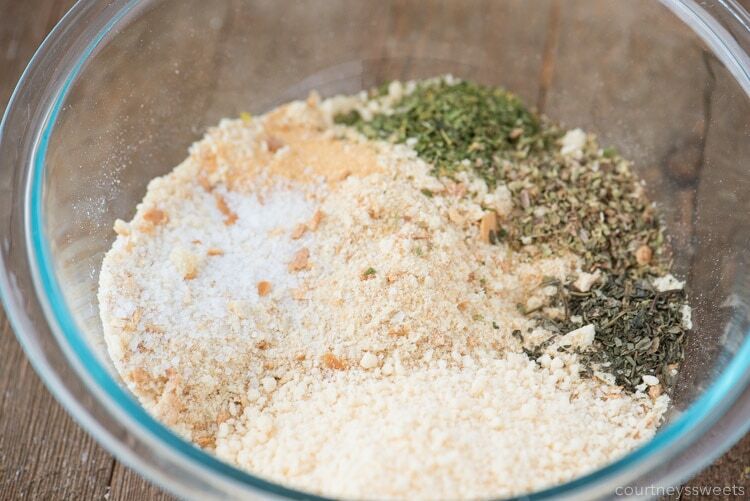 We suggest pulsing in small batches if you want to make a panko bread crumb recipe so that you can control the size of the crumb.How do you make Panko Bread Crumbs? Can you make bread crumbs out of toast? Yes! You can use toast instead of fresh baguette or french bread. I like to go for a fresh bread so that I make fresh bread crumbs, they’re the freshest you can get! 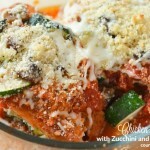 We love homemade bread crumbs for tons of recipes! 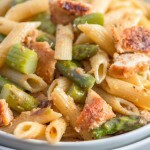 Whenever a recipe calls for bread crumbs you can use our homemade bread crumbs recipe. 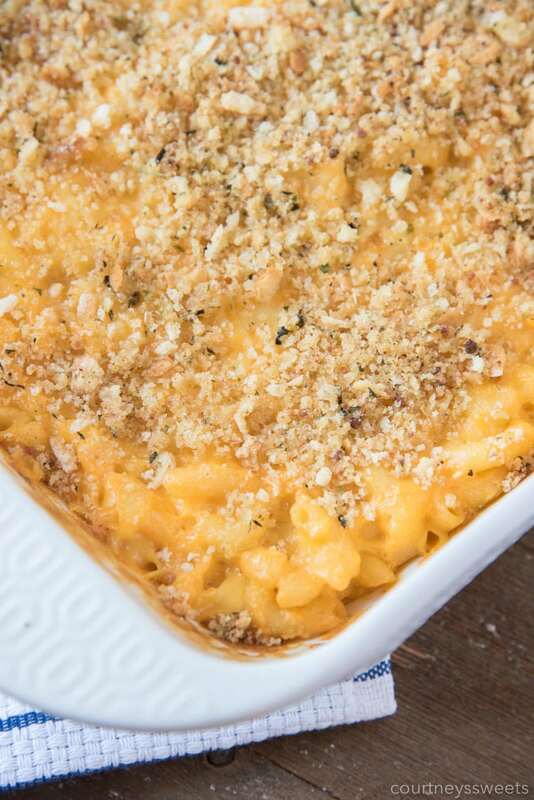 It’s great as a crunchy baked topping on mac and cheese for a quick side dish. 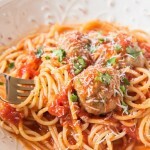 In meatballs and meatloaf, coating meat or stuffed mushrooms, so many ways to use and enjoy fresh breadcrumbs! 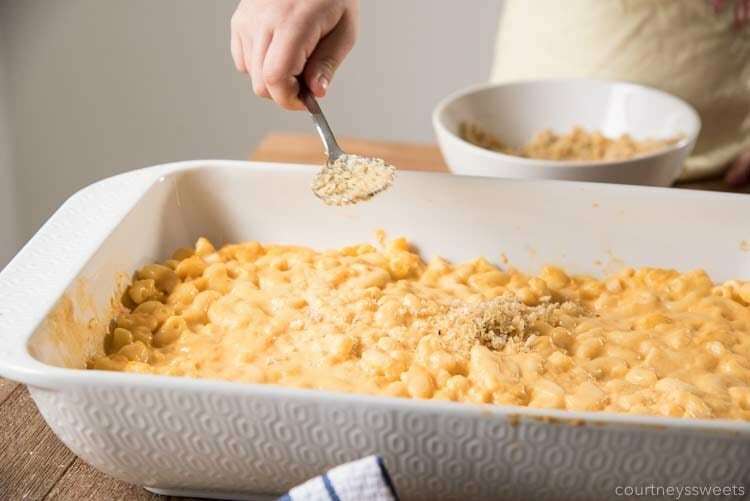 To make it crispy on baked macaroni and cheese we just mix the seasoned breadcrumbs with a little bit of melted butter or oil before placing onto the baked mac and cheese. We store our bread crumbs in the fridge for 1 week or in the freezer for 3 months. 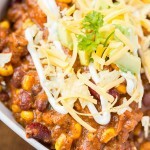 I typically make a large batch in the beginning of the month and freeze whatever we don’t use that week. 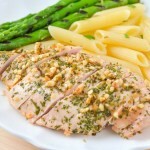 Mix your bread crumbs with the seasonings. Store in the refrigerator for 1 week or the freezer for 3 months.